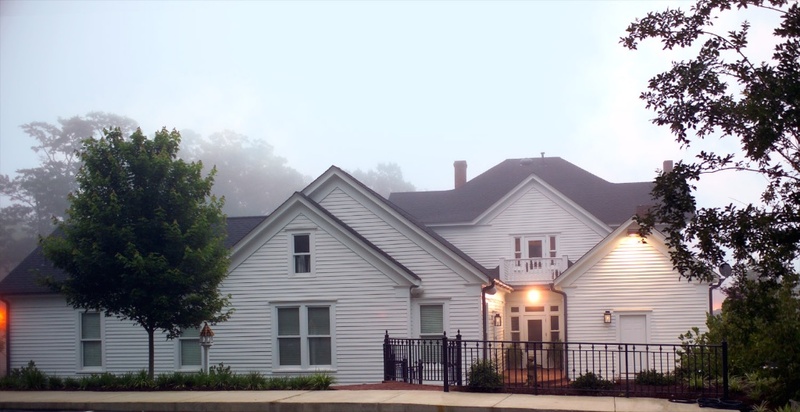 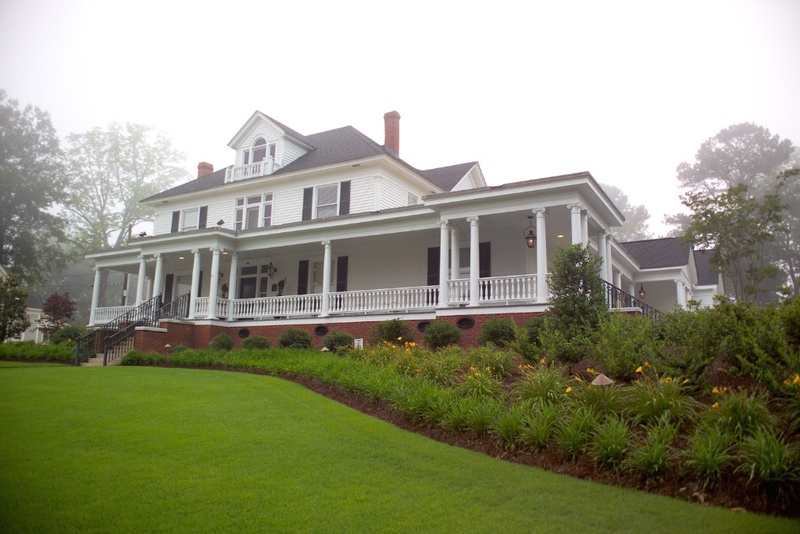 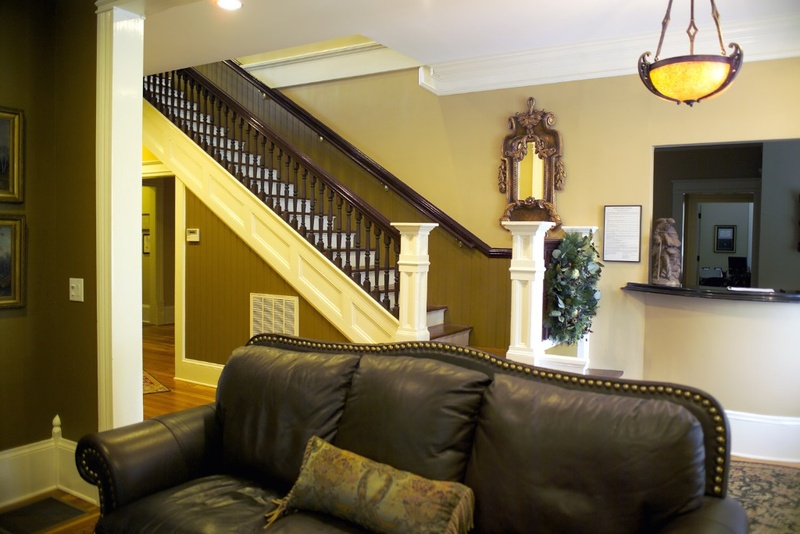 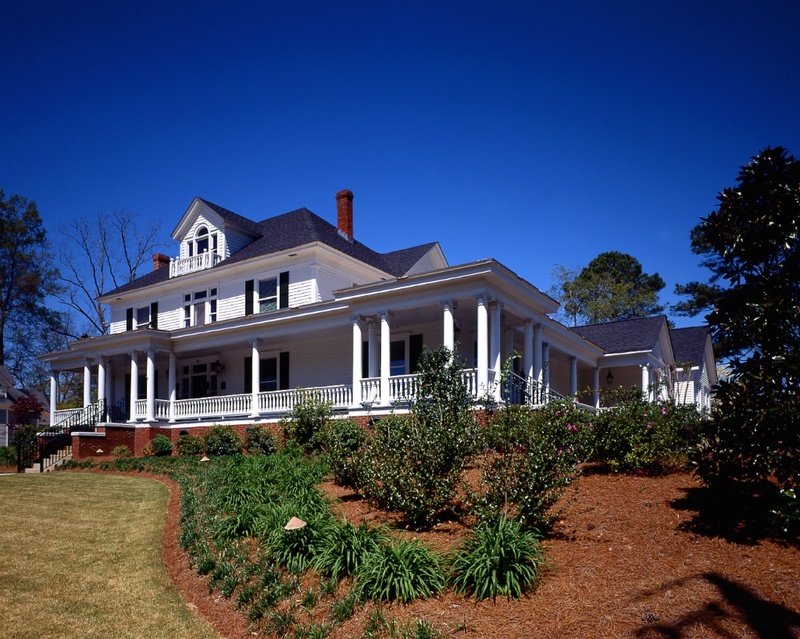 Our Prinicple renovated a turn-of-the-century house in Carrollton’s historic district for use as a dental office. 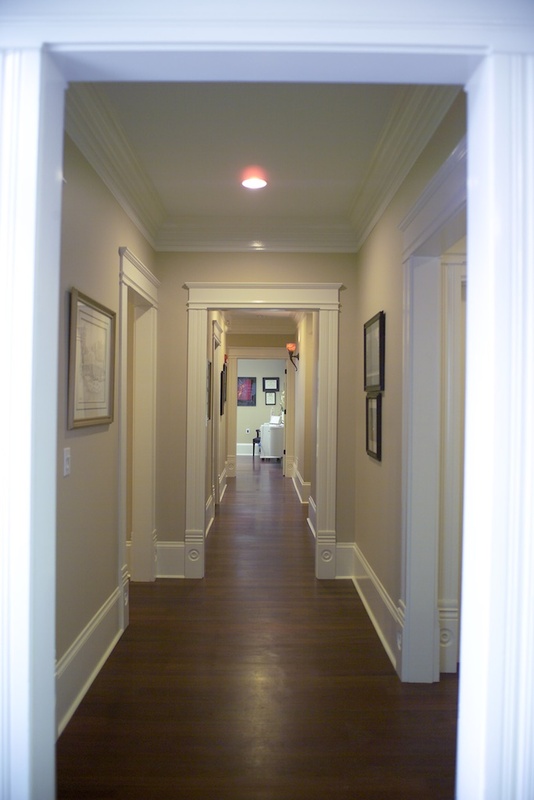 Renovation work included an update of electrical and mechanical systems, new lighting, plaster repair/replacement, refinishing of hardwood floors, repair/replacement of trim moulding, and a kitchen update. 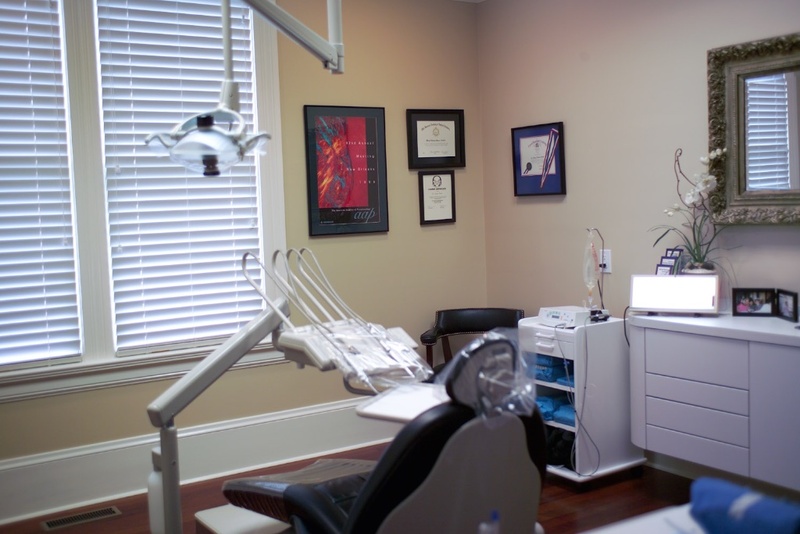 The new addition contained four dental hygienist rooms, x-ray area, surgical room, lab space, offices, restrooms and storage.